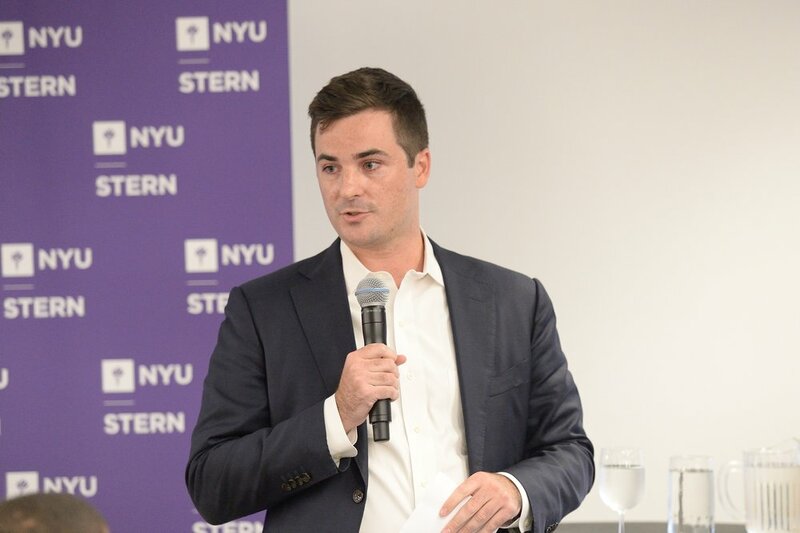 NYU Stern's Center for Sustainable Business and the Stern Energy & Infrastructure Club co-hosted a panel discussion on the changing landscape of power generation and distribution in the US. 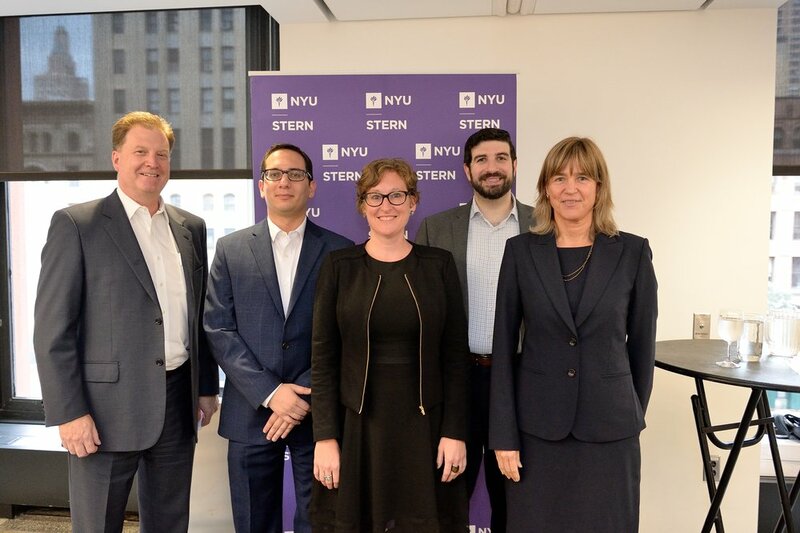 Tensie Whelan, Director of NYU's Center for Sustainable Business, moderated the conversation as representatives from ConEd, NRG Energy, SunPower and ReThink Energy gave their perspectives on the sector's evolution and how their companies are driving change. The packed audience included industry professionals in addition to students and faculty members from the NYU community. Following the Q&A session, all of the panelists and their colleagues stayed for a networking reception. Thank you to ConEdison for their generous support of this event.